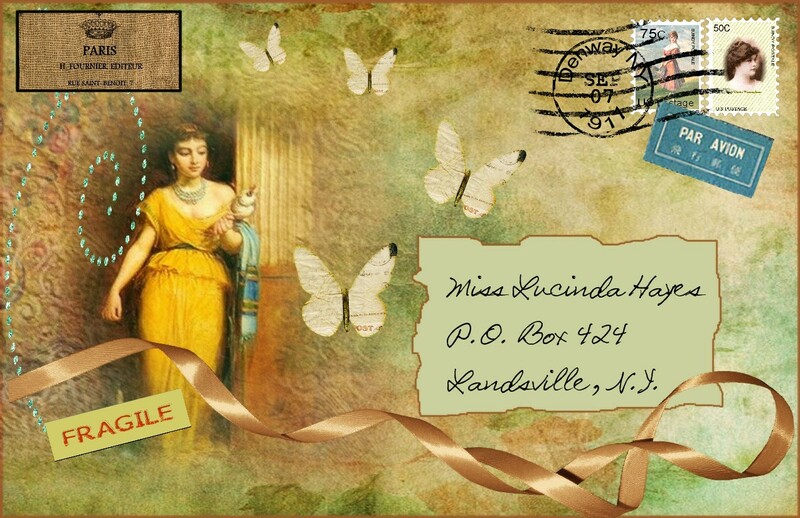 This week our theme word is MAIL and Bev (Indybev) has given us this gorgeous sample picture to inspire. Thank you, Bev. Bev has chosen to create an art envelope but any references to mail, postmarks or postage stamps will qualify! Have fun. Thanks for another great theme. I have combined it with The Three Muses challenge, too. 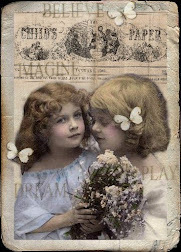 My vintage mail art is on my Ravenpainting blog. Here's my entry. I always love mail themes! This time I have no enter for TaW. 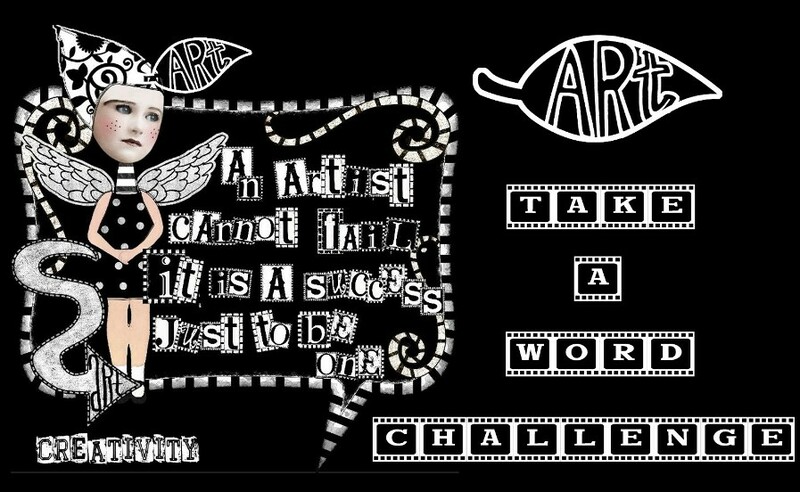 What a fun to participate to all these sweet & beautiful challenges! Wow, Bev, who wouldn't love to get this in the mail!! Mine is here. My envelope is on my blog! Here's mine! I love this theme! how can this be?? 19 already and it's still Sunday over here. PLEASE SEE MY 'MAIL' ON MY BLOG. THANKS FOR VIEWING AND FOR YOUR COMMENT.